Lefkosia, 13-14 September 2018 – Both Cyprus and Malta, being island nations, face unique challenges in the adoption of circular economy. At the same time, due to the limited space and the dependence on imports of products, circular economy is a great opportunity to tackle many economic, environmental, and social problems in the two islands. One sector that is blooming the last few years in Cyprus and Malta, and one that creates opportunities for circular economy, is that of construction. In an effort to explore the possibilities of the two islands in adopting circular economy in the construction sector, the Cyprus University of Technology, the Cyprus Energy Agency, and Paragon Europe Ltd (Malta), are collaborating in the “Circular Economy for Construction Waste in island nations” project. 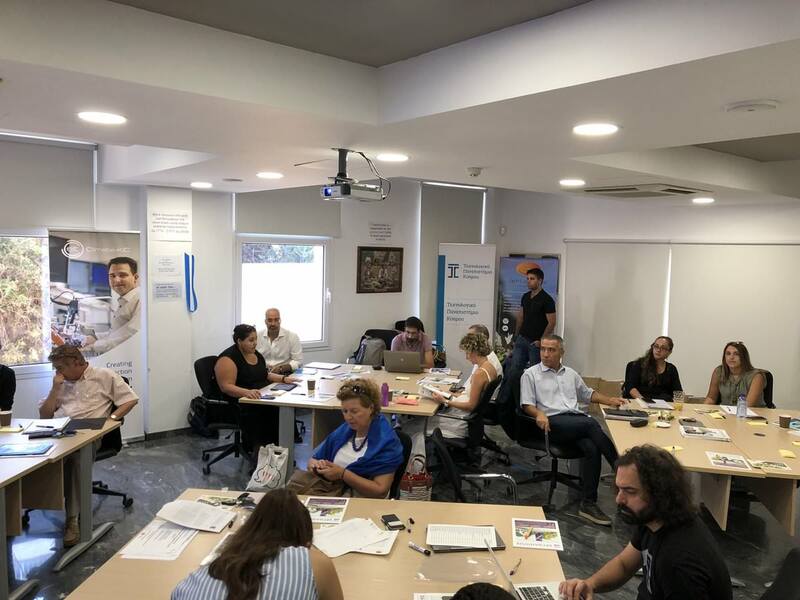 Through this project, a workshop for generating solutions on the subject with all involved stakeholders took place on 13-14 September in the premises of the Federation of Cyprus Construction Contractors' Associations. 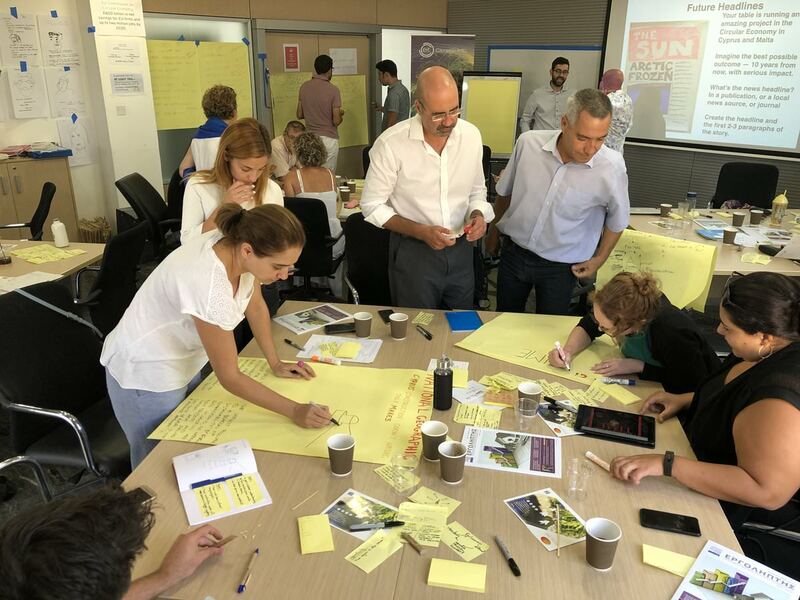 The participants, after creating a common vision for the future of the construction industry on the two islands, mapped out the current problems and came up with possible solutions to make the sector more circular. The solutions were grouped into six categories: education, legislation, behaviour, technology, economy, and redesign of the whole of the construction sector. The ideas collected will be studied and will constitute the basis of the proposals passed on to interested parties. Due to the very positive response from all the participants, the next step will be bilateral discussions by sector, in order to customise support. The project is under Climate-KIC and is supported by EIT, a body of the European Union.